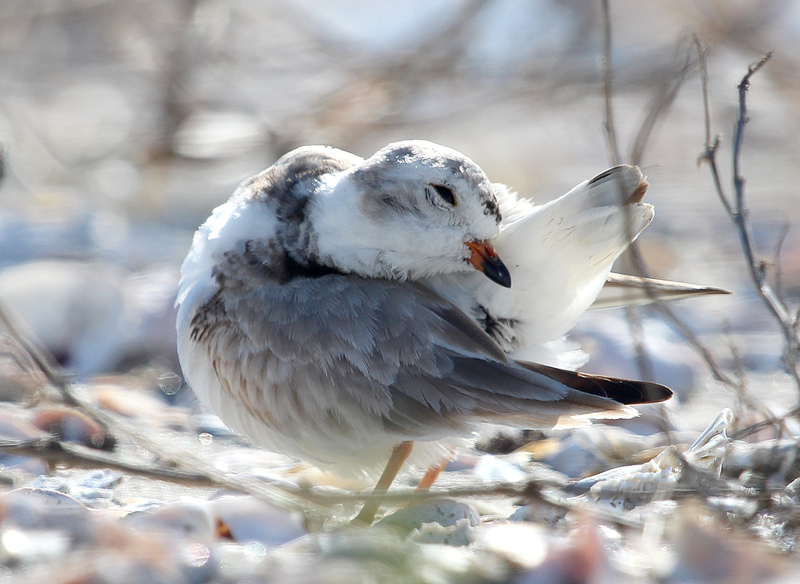 A Piping Plover preens at Milford Point in spring of 2014. The State of the Birds 2014 report was released this week. It is a comprehensive look at how our bird populations are faring and how they might fare in the future. It’s fascinating stuff and a must read for anyone interested in birds and conservation. Here’s my column on it, with input from Connecticut Audubon officials. Visit www.stateofthebirds.org for the full report. This entry was posted in bird conservation status, bird habitat, Birding news, For the Birds column, Long Island Sound, migration, Shorebirds, Warblers and tagged Chris Bosak, Connecticut Audubon, Patrick Comins, State of the Birds 2014 by Chris Bosak. Bookmark the permalink.